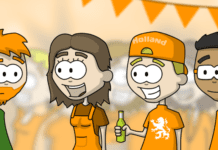 You can feel it, pumping slowly through your veins, the thick sludge of cholesterol built from an endless stream of kroketten, frikandellen, patat met mayo and bier. It’s slowly killing you, every bite you take, your vision has reduced to shades of grey, you sweat deep-fryer fat and when you let one rip seagulls and pigeons swoop in. Why are you doing this to yourself? Because you’re in the Netherlands and you don’t always know where you should buy your food from, there are too many places. Well, fear not. Give me your hand I’ll take you places! Not necessarily luxurious places, but places. We’re going to – de supermarkt! Because I like hummus and bread and cheese. So you’ve got some extra cash laying around from a successful bank robbery and want to spend it on food. Quality health foods that fair trade with Colombian drug farmers and harass pandas only on Wednesdays, cool. 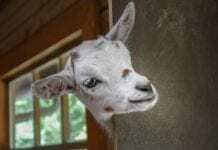 Marqt: Though with few locations, this supermarket deserves a special mentioning, it’s Valhalla for everyone looking to buy biological foods, vegan foods and everything else that requires sweaters made from Llama-wool. If you are seeking to sustain on a health-food diet of “Depressed Moon Corral”-salt and Dinosaur Fart-Papaya smoothies, Marqt has it all! All products you find at this supermarket are high quality, biological food and there is no short of vegan and vegetarian products either. 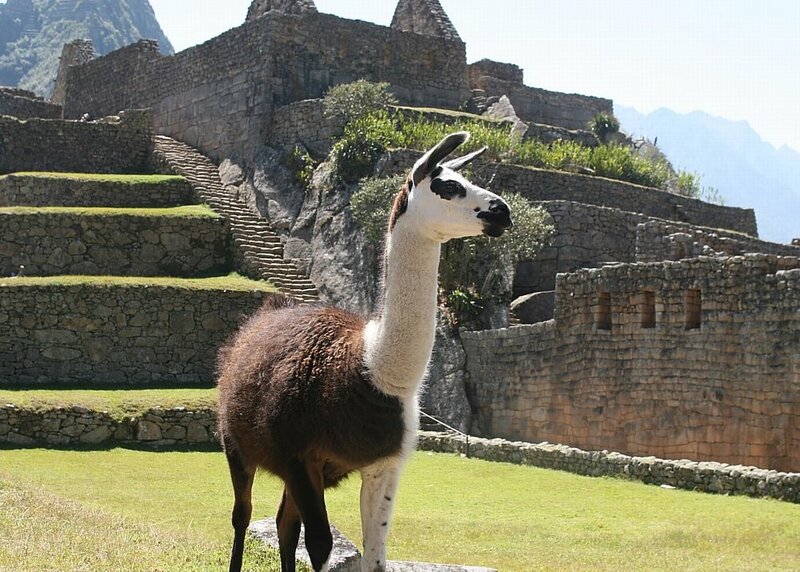 If you and herbivores desite to eat it, they have it, I can almost guarantee you. However, be sure to bring your United Nations World Bank-credit report because you’ll need it. Marqt is a niche supermarket and charges like one too, they don’t accept cash. I once bought a pack of cookies and the receipt looked like my phone number. On the upside, the service and crowd there matches – it’s super clean, quiet, helpful and if you’re looking for a hot, emaciated boy- or girlfriend of matching diet, hang around a Marqt! 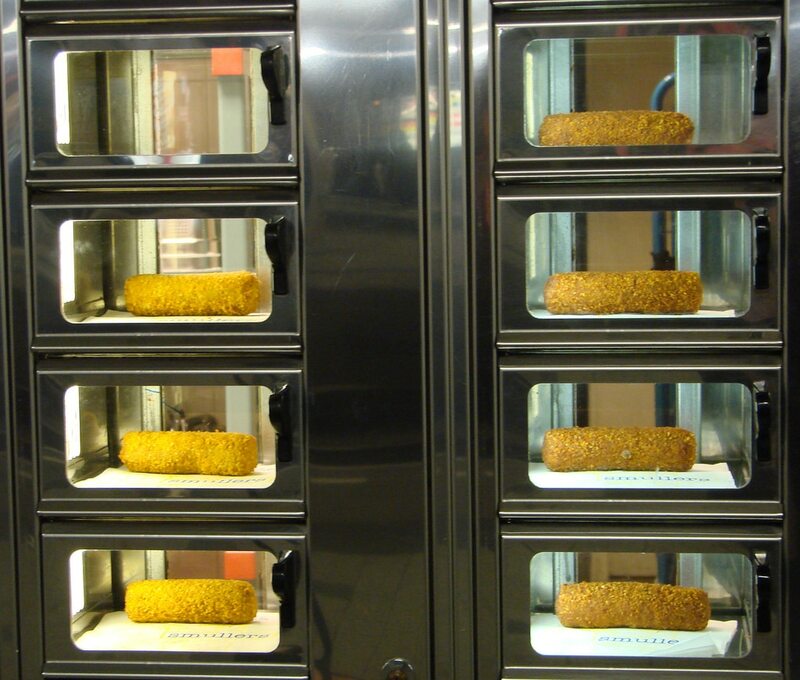 You can find most Marqt stores in Amsterdam but they have several locations throughout the Randstad-cities. A customer browsing the Vegan foods section at Marqt. Foodmarkt: This one’s a bit of a cheat, because it’s secretly part of Jumbo, but a different concept. Foodmarkt is most comparable to the quality supermarkets seen in the US and Canada – housing in huge halls and having a selection of products that easily dazzles the mind. Though their selection of biological- and vegetarian/vegan isn’t as broad as Marqt, you will still be able to find just about everything at Foodmarkt. 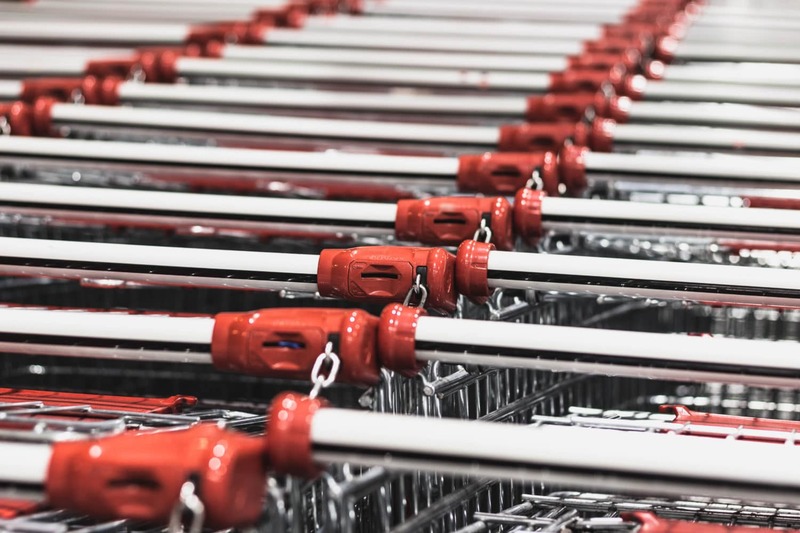 The supermarket is designed much to look like an indoor market, at which it fairly well succeeds, and offers generally a very high standard of products as well as most common A-brands you will find in other stores. Though not as expensive as Marqt, Foodmarkt does charge a bit more than the regular supermarket. Oh, and take it from an experience expert – their parking lots are huge and something else. Especially the one in Amsterdam-Noord, be prepared to circle thirty times and meet equally confused drivers and runaway shopping carts while worrying about melting gluten free bread that you bought for your mom and smoked salmon gradually coming back to live from cryostasis in the back of your car. Plus: There isn’t an awful lot to say about this supermarket other than that it’s genuinely a quality supermarket. It doesn’t tend to offer any out of the ordinary brands but the store’s produce, bakery and meat or of genuinely excellent quality – better than most other stores. However, just like its previous two competitors Plus has a minus in pricing but they have really great discounts on a regular basis. So even when on a budget, keep an eye out for Plus’ discounts. There’s stores you just can’t go around, they’re everywhere and everybody goes there. Their names are synonymous to supermarket. One of them was even the first supermarket Holland ever knew. Albert Heijn: Yes this is actually someone’s name, Albert was a grocer from Zaandam (Amsterdam’s New Jersey) who’s company gradually built a massive empire of supermarkets and stores across the Netherlands, Europe and even the Americas. Today they are far out the biggest supermarket in the nation with nearly 950 stores(! ), including many mini-stores at railway stations and shopping streets. “AH” offers all the important A-brands available and their Bonus-deals are worth looking into, this is the store you are most likely to bump into or directed to. 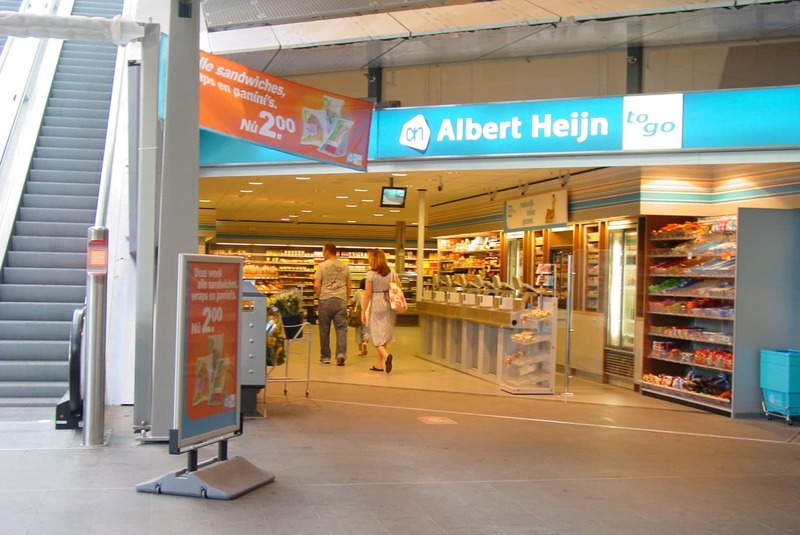 An Albert Heijn To Go-mini mart. Great for miniscule sandwiches, stale smoothies and cigs with pictures of cancerous lungs for three times the normal price. Jumbo: AH’s biggest competitor, the two are at each other’s throat all the time. There’s an advantage to that though, the supermarket war between the two has crashed grocery prices permanently. Though they ‘only’ have 600 stores nationwide, Jumbo is well capable of competing with AH for pricing and their quality is just about equal too, they often have great discounts on a wide selection of products just to spite them. Worth looking into and easy to find in any major town. Dirk van den Broek/Dekamarkt: The two are actually the same company but with a slightly different formula. Dirk van den Broek is essentially an A-brand discounter, offering the sharpest possible prices for the same common brands as AH and Jumbo do, however Dirk’s own produce and meats are often slightly lesser quality but if you can, go to Dirk for A-brands to save money. Dekamarkt is a somewhat higher quality regular supermarket, not particularly standing out but of fine quality otherwise with reasonable sales on a regular basis. Dirk is especially present in and around Amsterdam, from where it originates, Deka is present in the whole of the Noord-Holand province. Spar and COOP: Spar is also well-known outside of the country but doesn’t have a huge presence in the Netherlands, COOP is one of the fastest growing supermarkets in the nation – but for now both are especially found in regions where the bigger competitors don’t already rule. Both stores feature fine selections of A-brands and more than reasonable products of their own. They’re neither cheap nor expensive and are easily found throughout medium-sized towns and cities. If you’re like me, my condolences, but there’s hope. Not a lot but some. They’re both from Germany though but instead of starving Holland through the Hunger Winter, they’re now helping us through it. 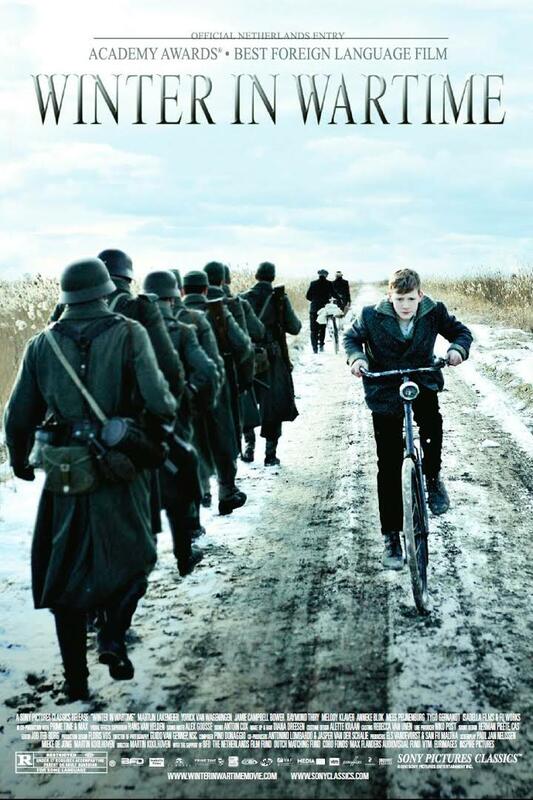 Winter in Wartime, a 108 minutes of Dutch cinematic depression about the times before Lidl and Aldi. Lidl: Is the more ‘quality’ store of the two, well-known and awarded for their quality produce that can often compete with much more expensive supermarkets, the same goes for most of their bread and other such items. Can you really taste the difference between a 90 cent bread and a €1,30 bread? I can’t, unless sucking on the pennies that make the price difference, and I genuinely have a proper sense of taste. The same goes for their pizzas if you add some extra topping of your own. The store does its best to offer the most reasonable quality for the lowest possible price, but doesn’t always succeed. For example, Lidl’s cheeses are sub par, their beer foams like shaving cream with strong beer tasting like rusty coins and their meats are legendary. Bad that is. Have you ever melted cardboard with water, compressed it into a ball, slathered on some seasoning and ate it? If so, I bet you work at Lidl’s meat factory. Overall, Lidl offers very reasonable products for excellent prices, you just have to find out for yourself which ones you like (or can tolerate) and which ones to avoid like the plague. Their non-food discount products are great too. Their overall selections are meagre but they do offer something of everything from biological vegetables to cat-sticks (as in for, not made from), it’s all there. During holidays they often offer delicacies, keep an eye out! Aldi: This one’s notorious – it doesn’t get much cheaper unless you stole it and many do. So watch the security at the store, they’re onto you! It has to be said that Aldi offers a number of products that are reasonable, but that really is all it is – reasonable. That’s not a huge problem if you’re on a really low budget or you’re buying some stuff for a day out in the sun with friends. But for quality, tasty foods you can skip most of the store. But buy strategically and you can buy acceptable food for amazing prices and with what you saved buy better brands at a different store. However, Aldi has one huge pro – their non-foods are often spectacular. For one their electronics brand “Medion” often offers spectacular prices for very reasonable, even good, appliances such as kitchen machinery, computers and hardware and even smartphones. If you’re on a budget, look through Aldi’s ads or the non-food section at the store, you will often find a great alternative for a great price. As much as you can make fun of Aldi’s food quality, nobody can take that away from them. So, this is the end of this article – are you starting to get hungry yet? If so, eat something BEFORE you go to the store, or you’ll be the proud owner of aisle six for sure. I hope you can now better orientate yourself through the Dutch supermarket landscape, it’s a jungle out there! Buy smart, buy healthy and eat well – because you deserve it. Bobby at DutchReview said so.